Maintaining a proper pH balance means your body is better able to ward of vaginal infections. 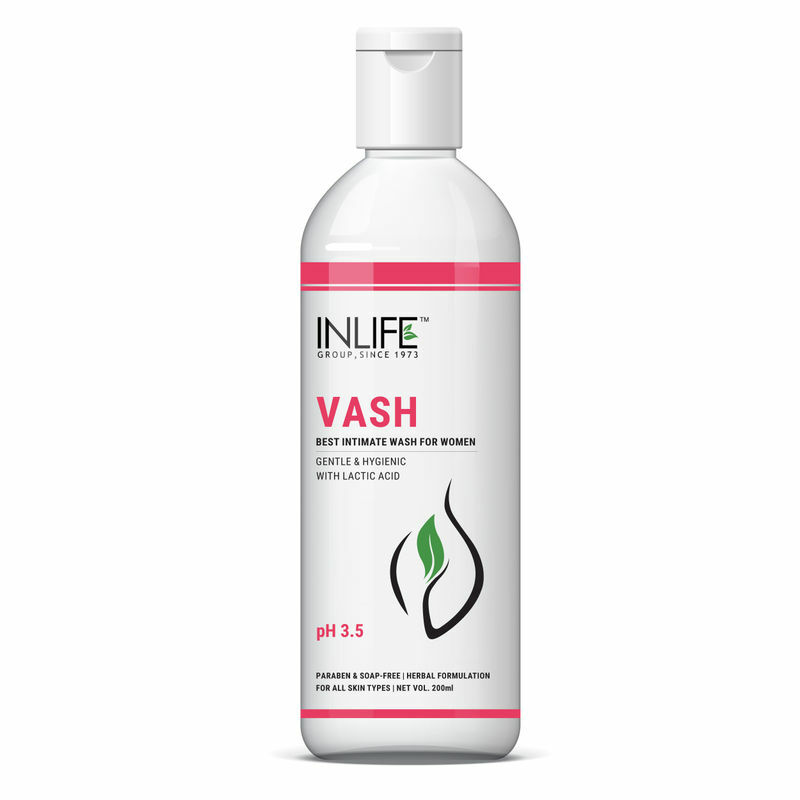 Thanks to comforting Aloe Vera, INLIFE Vash - Ayurvedic Female Intimate Hygiene Wash has antifungal properties that reduce infection symptoms. It can even help soothe dry and inflamed skin! 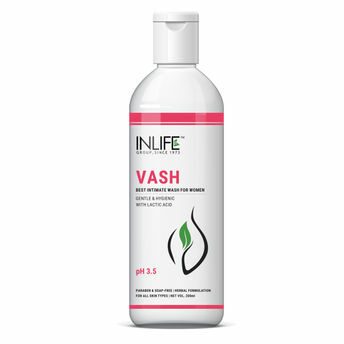 Promotes hygiene and softness while gently protecting skin.